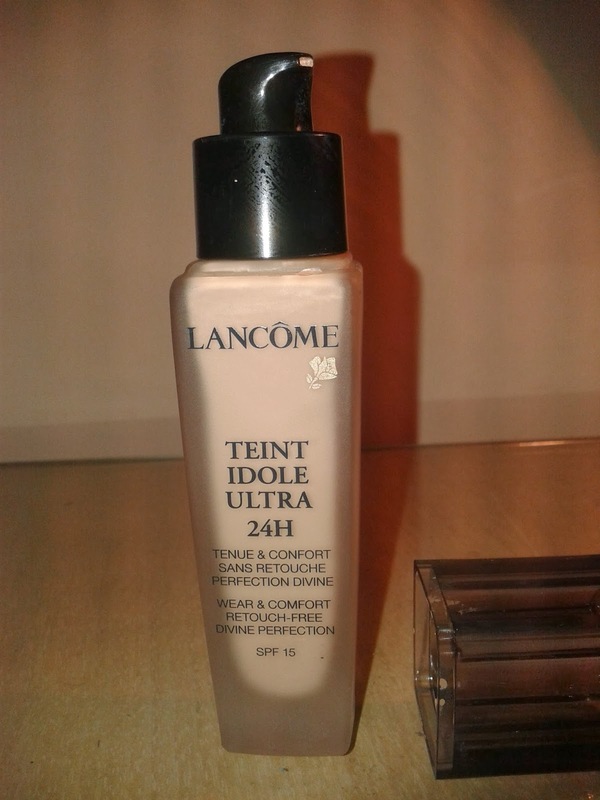 This is my favourite foundation! I had been looking for a new foundation and was constantly getting samples as I didn’t just want to splash out when I wasn’t sure. So when this came out, and they were advertising samples, my Mum insisted that I should get a sample (she went and got one too). As soon as I applied this too my face I was hooked. With a majority of drugstore foundations I have issues with caking particularly in my t-zone. There is no story like that with this. The formula applies smoothly all over the face and does a great job at covering even some of the biggest blemishes (concealer as well would be advised though). It is slightly fragranced, but this is nice, it does however get stronger the closer you get to finishing the bottle. However it’s not a scent that lingers after application. My skin looks flawless when I use this and really boosts my confidence as it would with anyone. The product also protects the skin from the sun as it contains SPF 15. Retailing at £27.50 (30ml) it’s not the cheapest of products, but I do believe it is worth every penny and it lasts a long time. The colour range is good with 18 shades to choose from, catering for a vast majority of skin tones. 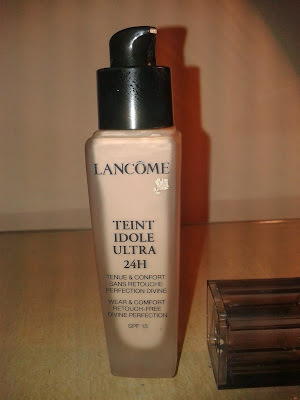 I use shade 010 which the lancôme site stated is their 2nd most popular colour. As for the 24 hour claim, I wouldn’t say it does last 24 hours, but how many times do you need to wear make up for that length of time anyway. At the 12-14 hour mark it does wear off a bit and if there is any form of sweaty face (eww) this foundation will wear off earlier, but it’s nothing so serious a quick touch up will not fix. I have on multiple times recommended this and would again to anyone.